The book of Genesis describes the genesis of God’s plan for his creation, sin’s theft and destruction of that, and then God’s plan for redemption. The “before and after” pictures in Genesis 1 to 4 are striking in their contrast. The “before” picture is of abundant provision, land that is fertile and sustainable, people having identity, purpose, belonging, freedom and responsibility, unity with one another and with God. 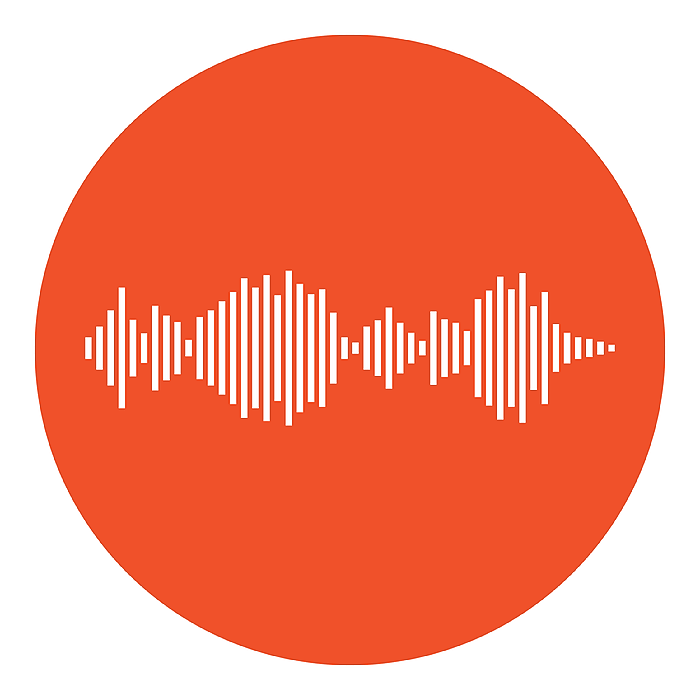 Genesis 3 and 4 by contrast introduce a language of desolation, with words such as “afraid”, “hostility”, “pain”, “labour”, “anguish” and “cursed” entering the narrative for the first time. People are driven from the good land to become “restless wanderers”. The ground becomes cursed, relationships hostile, and man becomes dust. The role of the church should be, together with Jesus, to seek, save and restore that which was lost. Not just “souls”, but everything necessary for these souls to know the life of abundance that Jesus promised; everything that was stolen. 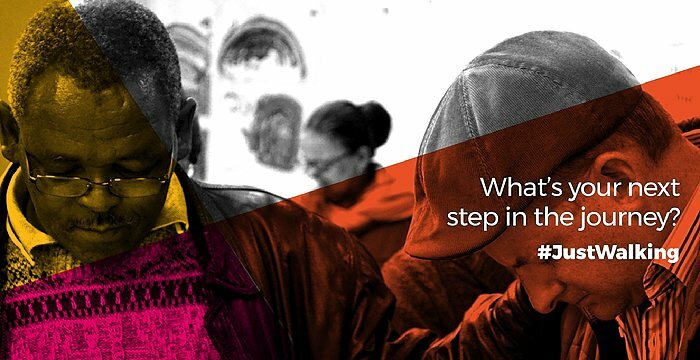 The story of South Africa mimics much of the Genesis story, with the current debates and protests around land evidencing the pain that remains in the hearts and minds of people who still feel displaced and dispossessed, driven from everything that gave them meaning and security. The concept of being “cursed” is an interesting one. David in Psalm 109 pronounces curses on his enemy: “May he be judged and found guilty” (7), “May his children be wandering beggars … driven from their ruined homes” (10), “May a creditor seize all he has; … strangers plunder the fruits of his labour” (11). All these have defined the lives of the majority of South Africans. It is little wonder that people still see themselves as cursed, a view largely prevalent in coloured communities, where many still refer to themselves as “Gam se geslag” (the generation of Ham) alluding to the curse by Noah on Ham’s son, to be “the lowest of slaves to his brothers” (Gen 9:25). Coloured people in particular express continued marginalisation; of previously being “not white enough” and now “not black enough”; of having “no traditions unique to ourselves”, of feeling “so inferior that we don’t think God has put valuable gifts and talents in us”. It is coloured people whom studies have found to be the highest users of drugs and alcohol; black and coloured who fill the prisons. People constantly say, “Apartheid is past. Let’s forget about it and move on.” But can this be possible when all that was lost and stolen has not yet been restored? I read a book recently about a woman who began to experience unexplained, acute pains throughout her body, at times leading to near paralysis. 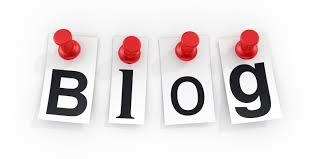 As an osteopath worked with her, she began to recall and deal with traumatic events from her childhood. The osteopath explained the concept of Body Memory, that the human body carries the memory of past trauma – whether physical or emotional – which manifests in various ways often years after the occurrence of the trauma. Manifestation can be physical, for example with actual bruising occurring, or emotional, where coping mechanisms that held the person together during the traumatic period, manifest in inappropriate ways and become blocks to the person’s growth or healing. The person cannot move on until the trauma is dealt with. If a country or group of people has experienced trauma (particularly if this has been continuous), surely the same can occur? In South Africa, the “body” of oppressed people still carries the memory of the wounding. Coping mechanisms that were helpful then are still being employed, but are manifesting in inappropriate ways. For healing of a country or people to occur, we have to address the past. Apartheid was cleverly orchestrated to affect the very essence of people’s being at every level. It was not just state capture, but heart, mind and soul-capture. Deborah Crone in a recent talk spoke of the “spirit of trauma” that “kills and hurts continuously”, so that people’s identity is formed from the place of pain instead of from the hope that Jesus brings. (The Deep River 21/4/17). In order for that hope to be meaningful, the past needs to be validated, the pain acknowledged, brokenness repaired in the present, and healing for the future enabled. This should be part of the role of the church. Another aspect of heart and mind capture is that our identities were formed around our colour and the prescribed roles and status that went with it. Not only that, but these categorisations also defined the power we had access to and the type of expression of that power that was available to us. Now, twenty-four years on, each of our people groups still exhibit inappropriate manifestations of the power that was available to us under apartheid. The church needs to help people discover their true identity and power, and to re-imagine a desired future. Those of us who had more power need to examine ourselves and see where we are still holding on to it and where we can give it up in order to empower others. 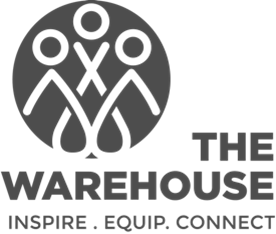 The Warehouse runs two programmes that attempt such redress. 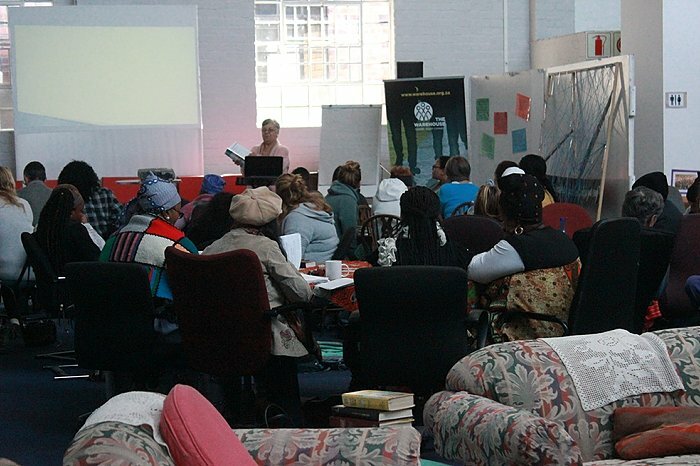 One is Sinoxolo (We are at peace) which takes participants through five sessions of story-telling, sharing God’s word, and learning skills to better manage continuous trauma. A key principle of this programme is that of “reasonable hope”, where people are encouraged to identify the smallest manageable step towards creating a new future for themselves. The other programme is Restored, which through small-group sharing, moves people from a state of crippled despair to hope and recognition of their gifting and power. Progress is slow, and often each step up leads to more steps down, but we have seen hope created, and that gives us hope. While land is very much the focus right now, and having a place to live and call one’s own is extremely important, and while knowing Jesus as saviour is still key to forgiveness of sin and to eternal life, we as the church need to be fully engaged in working against despair, desolation, fear, anguish and hostility, and to restore the abundance, identity, hope, dignity, belonging and love that was lost. We need to actively present Jesus in a way that shows that he fully identifies, wholly saves and really cares. 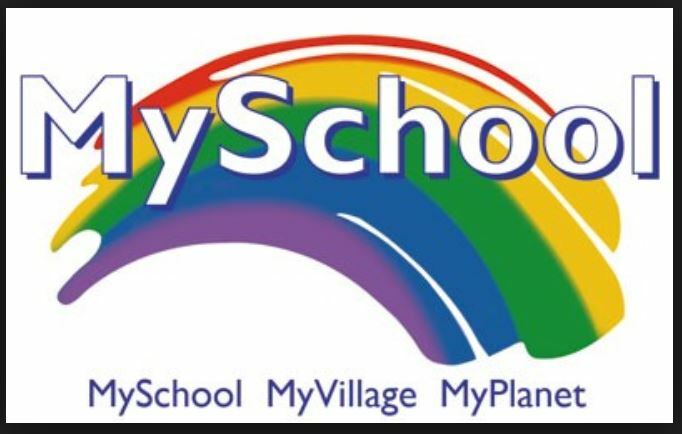 Craig Stewart reflects on his Veld School experiences, and the Apartheid government’s indoctrination tactics which continue to have impact in South Africa today. A conversation with Ayanda Nxusani, who is currently doing research in intergenerational trauma, about trauma, its manifestations in South Africa, and what faith looks like in the midst of this. I bless you to grieve…. 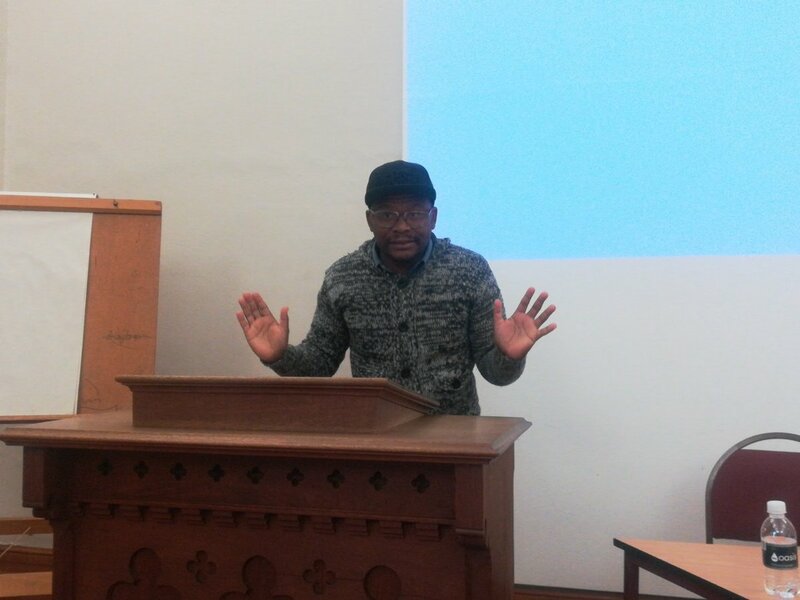 Nkosi Gola and Caroline Powell presented at Stellenbosch Winter School’s Youth and Decolonisation tracks. The Winter School was themed around decolonisation, justice and unity, and its audience included church leaders, academics, and lay people. 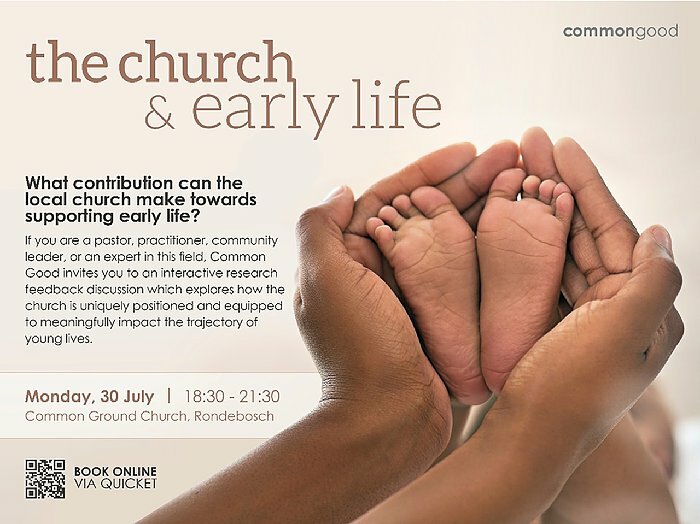 The University of Pretoria’s Centre for Contextual Ministry, held a Restitution and Reconciliation forum, where Caroline Powell presented the research that she has been doing on the church’s relationship with land, spatial justice, and landlessness in SA. 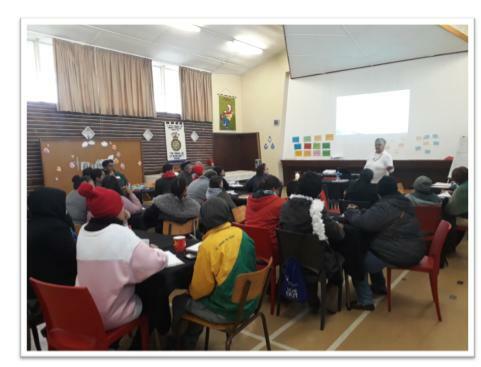 Recently we held a Children, Church and the Law training workshop at St. Margaret’s Church, Parow. Our resource, “Children, Church and the Law”, serves to assist churches in putting healthy structures in place in order to become safer spaces for children. 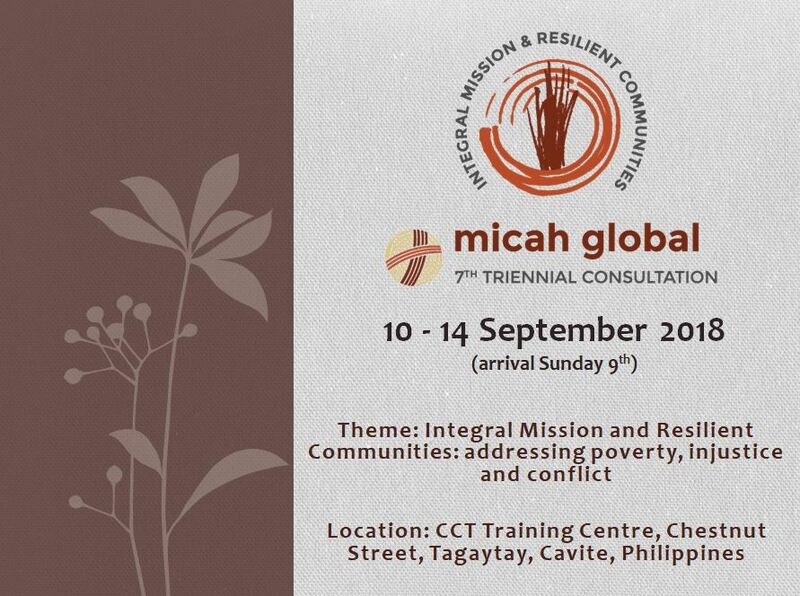 Would you consider partnering with The Warehouse to get a group of young SA leaders and Warehouse staff to the 7th Micah Global Triennial Consultation? 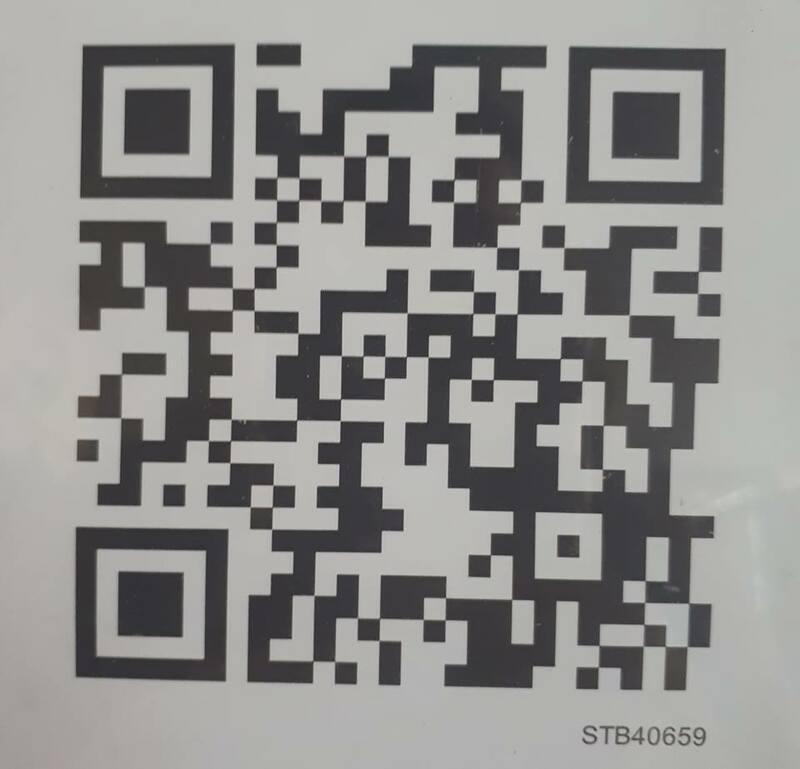 Click on the image to find out more. 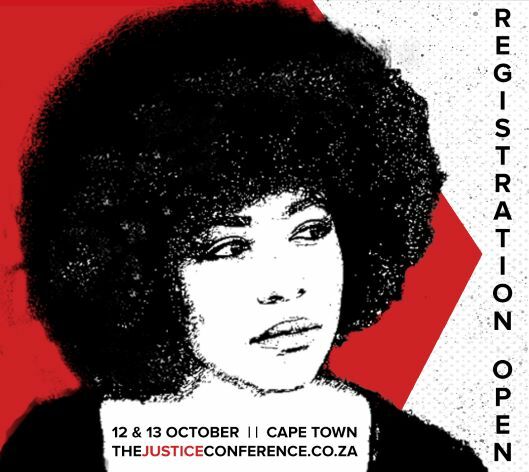 Registration now open for the Justice Conference SA! Click image to register. 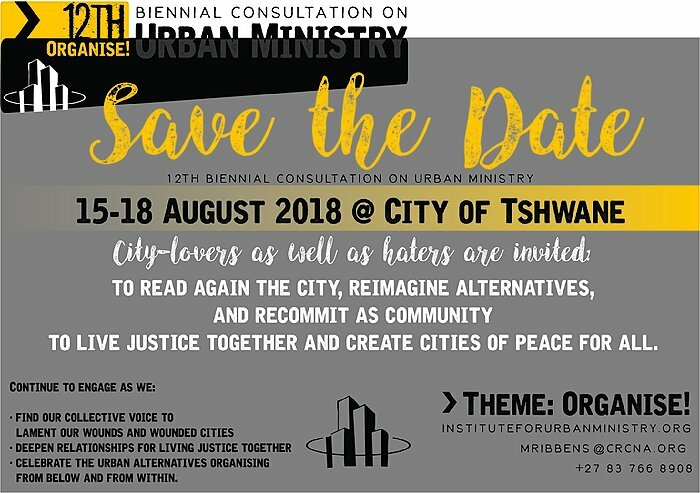 Registration for the 12th Biennial Consultation on Urban Ministry closes on the 30th of July! Click on image to register. Click on image for more information and to book your spot! 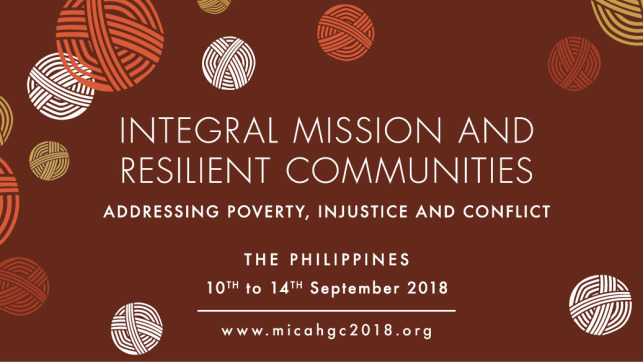 Please register and save the date for this two day Respond gathering that seeks to equip churches in their response to disasters and emergency situations.